Pottery Barn is pretty much heaven on earth. Except the prices. It can sometimes get pretty expensive to go shopping there. However, if you want their quality without their price, there’s still a way! 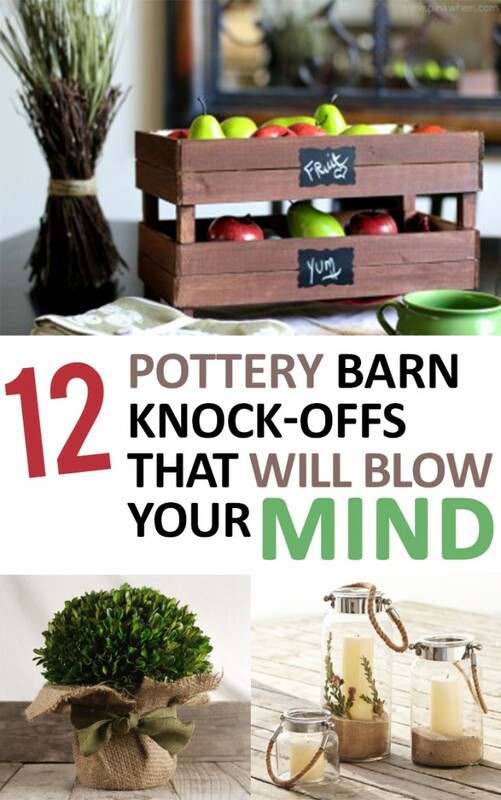 If you’re patient and have a crafty touch, then you can make some awesome DIY Potter Barn Knock-Offs that will impress everyone!